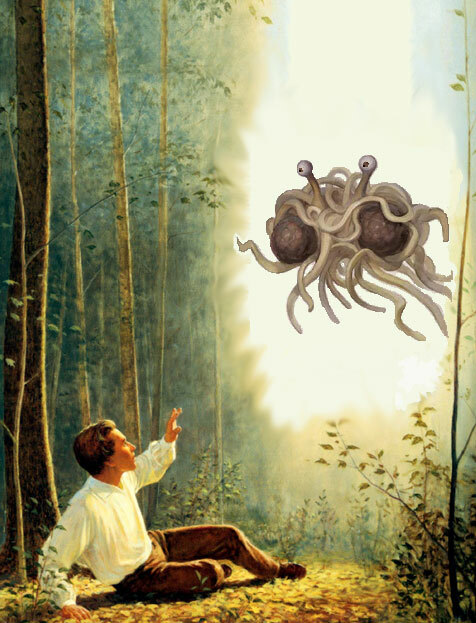 Behold: the Flying Spaghetti Monster visited Joseph Smith. This happened long before Joseph Smith declared that the Garden of Eden was located near modern-day Kansas City, Missouri. It also happened before people began jumping on the Mormon Bandwagon. If only someone had written a letter to an LDS CES Director first.